Welcome to the new European Union Chamber of Commerce in Canada (EUCCAN)  website! Under this Program, an Institutional Contact Database has been developed to serve as a resource for EU business seeking to locate key trade contacts at the federal and provincial levels of government in Canada. 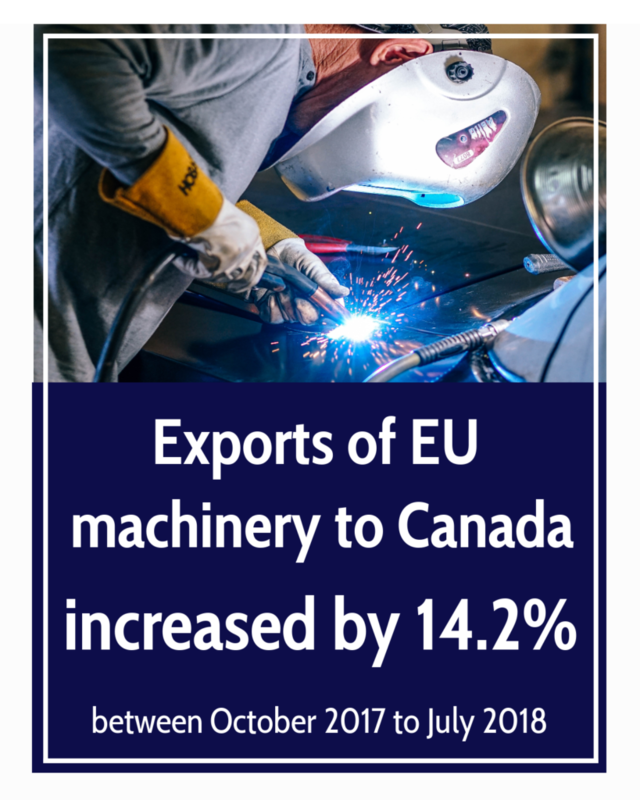 Read our Expert Report “Market access opportunities for EU business in Canada in the context of CETA“ to learn how to address challenges and benefit from opportunities in accessing the Canadian market.